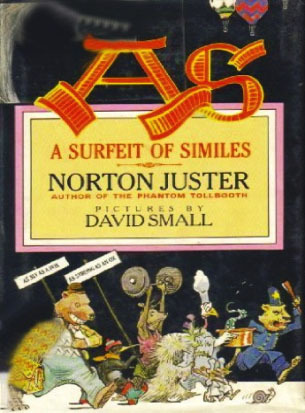 My eight-minute musical setting of Norton Juster’s As: A Surfeit of Similes for Mixed Chorus and Piano Solo (2014) is the third Juster text I have had the pleasure of setting to music. It follows A Colorful Symphony (1987) for Narrator and Orchestra, from the children’s classic The Phantom Tollbooth and The Dot and the Line, A Romance in Lower Mathematics (2005) for Narrator and Chamber Ensemble, with a subsequent 2011 version for Narrator and Orchestra. As is a poem of 44 rhyming four-line stanzas in the same rhythm, each line containing a simile, for a total of 176 similes. Juster’s similes are mostly humorous, sometimes wistful and always witty, beginning with “As poor as a church mouse, As thin as a rail, As soft as a porpoise, As strong as a gale…” and ending with “As flat as a pancake, As tight as a screw, As gentle as caring, And as sad as adieu.” The author and the Robert A. Freedman Dramatic Agency, Inc. have granted me permission to set a selection of verses from the book, and I have chosen 18 stanzas with 72 similes. 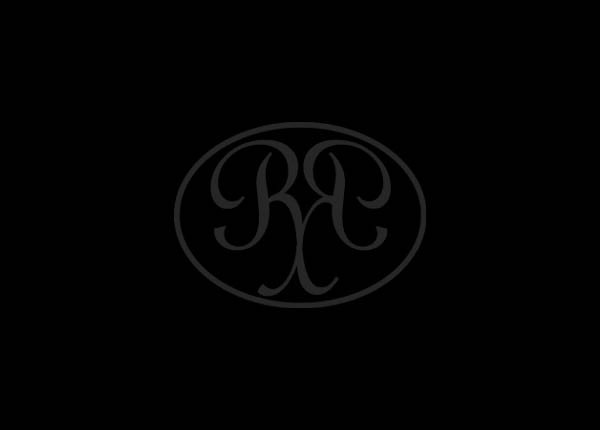 The rhythms in both chorus and piano begin with simple, minimalist patterns which quickly develop into new, irregular rhythms, often juxtaposing three against four. The pitch material begins in Lydian mode, then suddenly becomes disjunct and chromatic, with frequent use of the octatonic scale (alternating half steps and whole steps) favored by Bartok and Stravinsky. These extremes battle until they gradually merge to reveal themselves as two sides of the same musical coin. Throughout the work, the virtuosic piano solo offers colorful commentary on the text, both as it is being sung and in short bridges between stanzas.